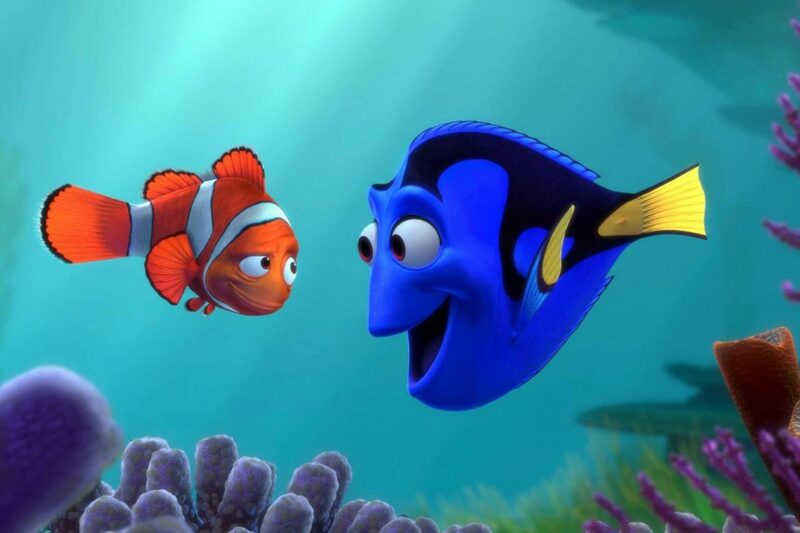 Netflix adds to its wide selection of content each month, and its summer releases boast a significant number of films written or directed by women. From those who are unable to attend screenings of independent films in their cities due to distribution limitations to others who simply prefer streaming to the theater-going experience, exposure to films by women and availability of female-helmed movies is becoming wider than ever. 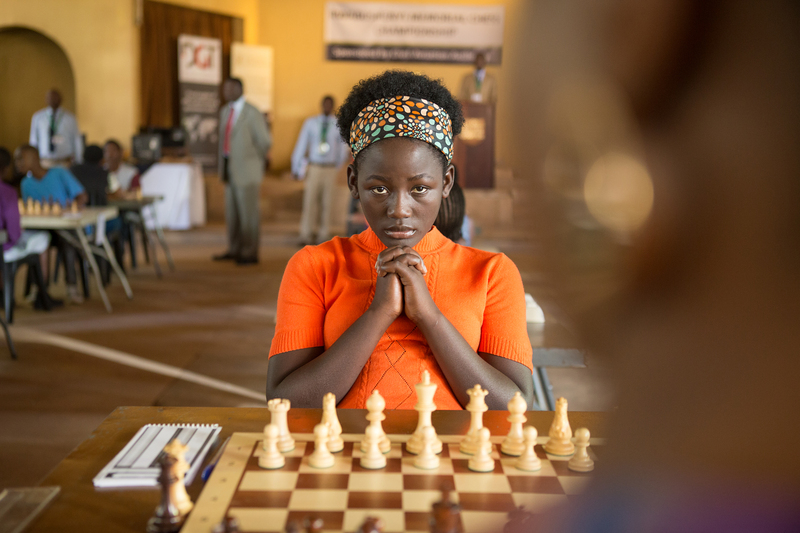 Bottom Photo: Madina Nalwanga is Phiona Mutesi in Disney's QUEEN OF KATWE, the vibrant true story of a young girl from the streets of rural Uganda whose world rapidly changes when she is introduced to the game of chess. David Oyelowo and Oscar (TM) Lupita Nyong'o also starin the film, directed by Mira Nair. 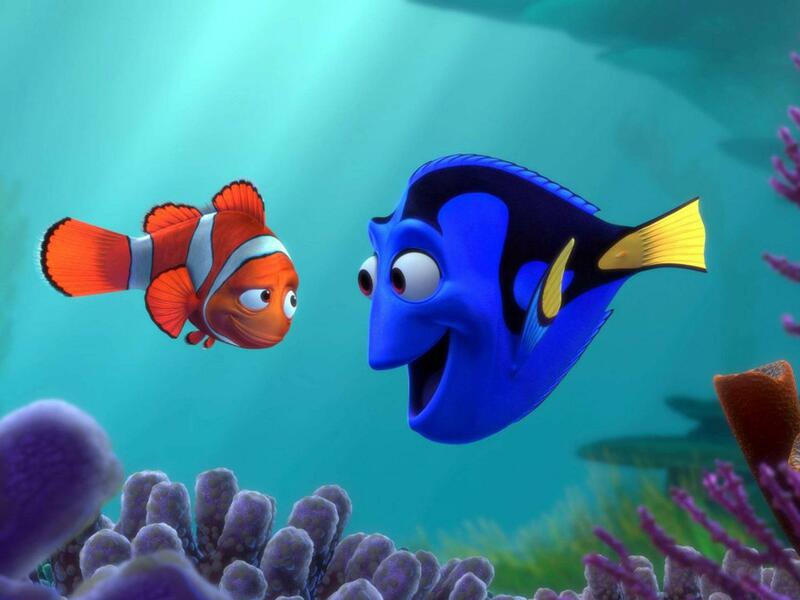 Photo Credits: Focus World/Disney Pixar/ Disney.